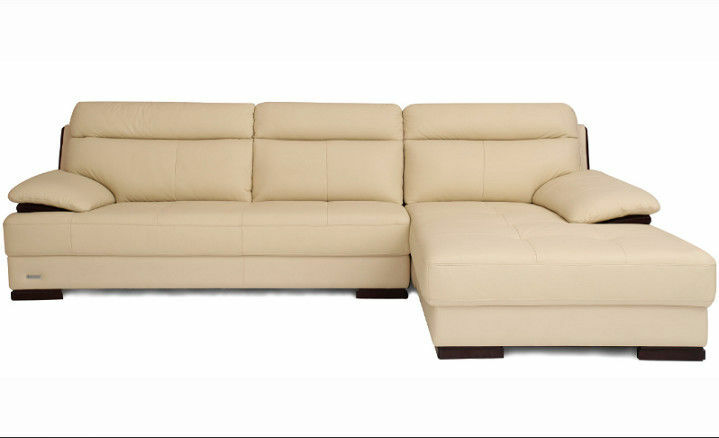 This is genuine leather sofa,perfect structure,high functionality,suitable for small house. 1. 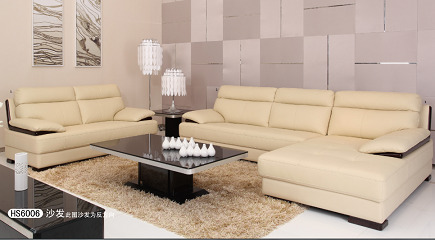 Simple and Mordern appearance . 6. Long life span and warranty .